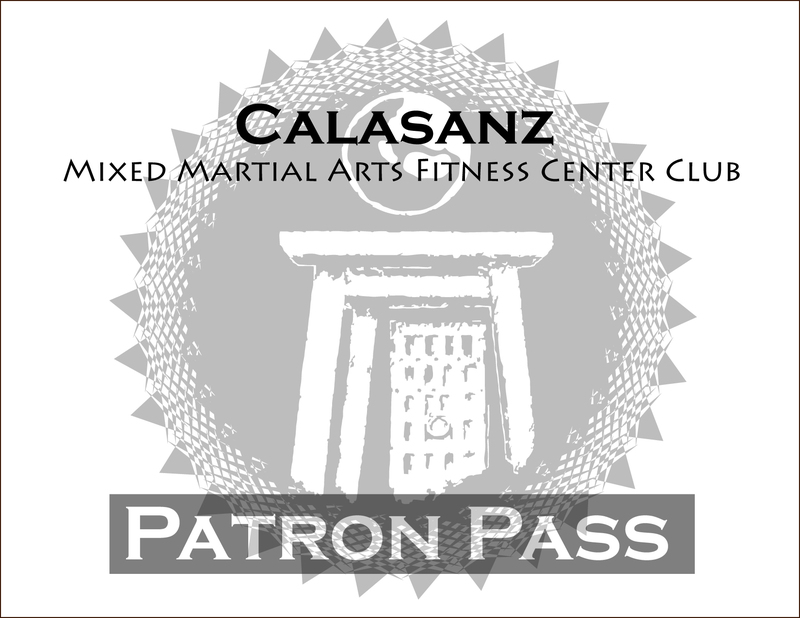 Calasanz Life in the martial arts has been completely about showing what is inside the Art of Martial arts. He feels that even still after Bruce Lee brought to the screen a sense of emotion, expression, style, beauty of the martial arts and introduced it to the world before anybody else, today many still can not grasp the concept of this. Calasanz considers himself as being born with this gift to understand that there is much more to the martial arts. It is not just kicking, punching, going to the ground, shooting, striking somebody with a weapon, etc, but rather, there is reality, beauty, style, balance, grounding, flexibility, endurance, conditioning, posture, stance, reflect, pride, character, success, intelligence, etc. and all of this is part of Kung Fu and the martial arts. Kickboxing, Mixed Martial Arts, Boxing, Mauy Thai boxing, American and Recreational boxing, this is was Calasanz believes and the understanding of the art of martial arts which indeed can be real, but it can be beautiful and stylistic at the same time. A Calasanz’s Quotation, “Since I was a baby, a kid and a teenager, there was something that was beyond me, because of the age I could not understand, later on I could understand what was inside me”. 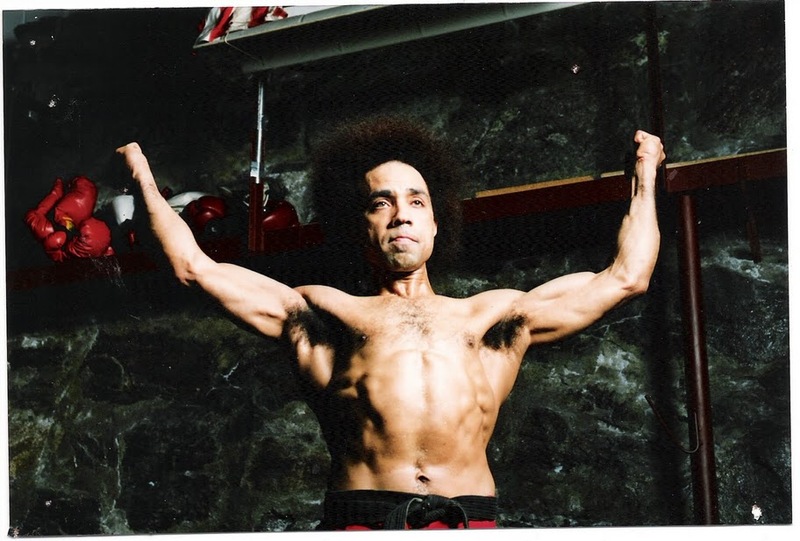 This entry was posted in Balanced Approach, Bruce Lee, Calasanz, Disipline, Dominican Republic, Martial Arts, respect, Traditional and tagged balanced, Bruce Lee, Calasanz, Disipline, Dominican Republic, Martial Arts, Traditional, unique and personal. Bookmark the permalink.